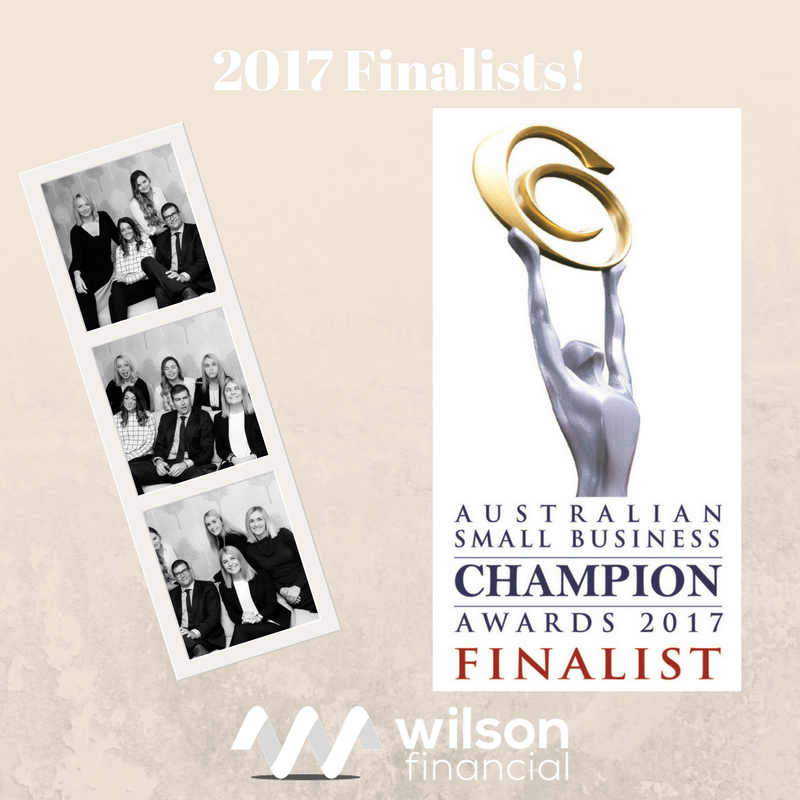 This year the team at Wilson Financial have been nominated as finalists in the Australian Small Business Champion Awards 2017! A huge Thank you to all of our clients and business partners for their votes to get us this far. We have many friends amongst us in this category who are also finalists so bravo to them! We are honoured to make this rank locally. Would you like to do something wonderful for your local community? Visit the Friends of the Wingecarribee Animal Shelter and consider adopting a pet! Wilson Financial is co-sponsoring a cat and dog each month, you can see our latest kitty's and doggy's for adoption below. If you can't adopt, please go to our Facebook Page here, and share our pets when they come out twice a month. The more shares, the more chances they will find a new home - thank you!! !